Keren, 22 March 2019- The National Union of Eritrean Youth and Students branch in the Anseba region organized seminar on 20 March in Keren on issues and programs of youth. 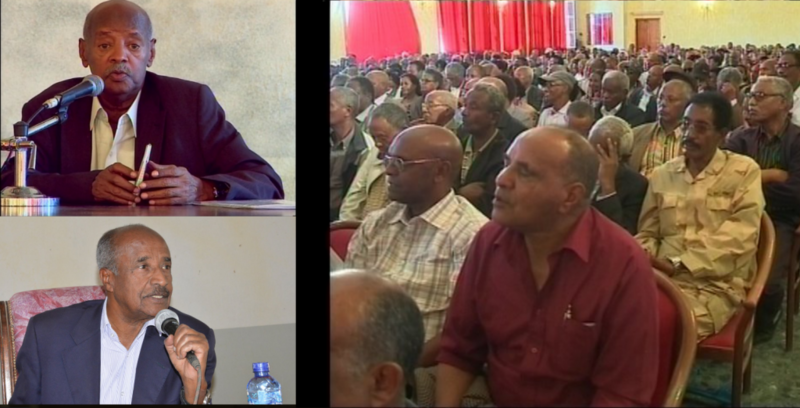 The seminar was attended by heads of line ministries and PFDJ and national associations. The participants conducted detailed discussion on the programs for 2019 at national level and the contribution and role of stakeholders. Indicating the role of conscious and organized youth in this ear of peace prospect, Mr. Saleh Ahmedin, Cahirman of the National Union of Eritrean Youth and Students, called on stakeholders to strengthen participation and the youth to take advantage of the opportunities provided. Mr. Ali Mahmud, Governor of the Anseba region, called on the youth to develop their academic and vocational capacity and expressed readiness of the regional administration to stand along side the union in all its endeavors. The participants on their part called for strong follow up in the implementation of the programs, for organizing capacity upgrading programs as well as for revitalizing cultural and artistic programs with a view to to strengthen the awareness of the youth. At the event, certificates were handed over to 23 youth trained on ceramics for six months.